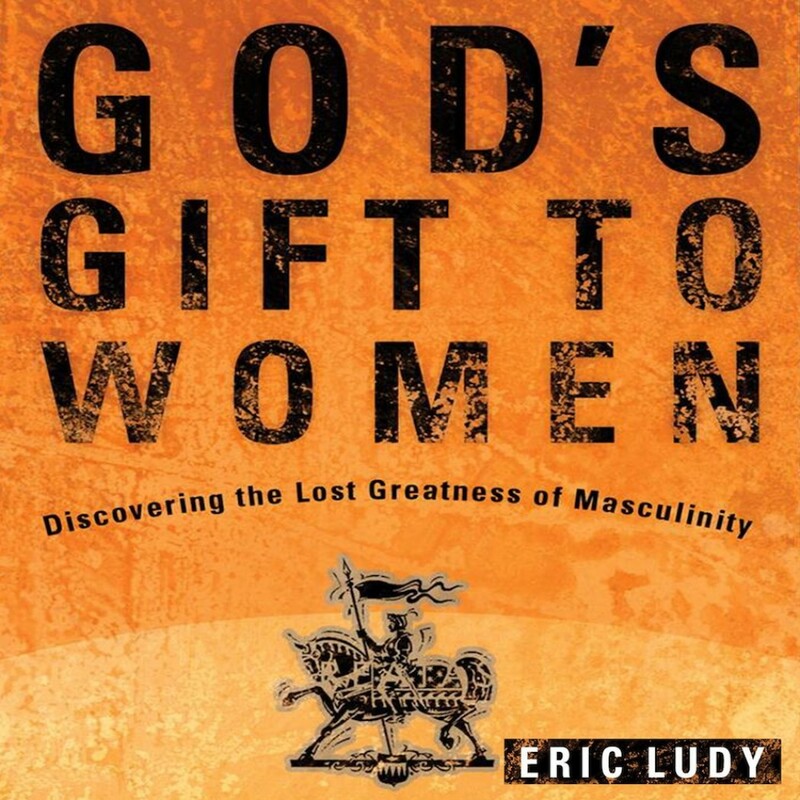 God's Gift to Women | Eric Ludy | Audiobook Download - Christian audiobooks. Try us free. True manhood, polished by the hand of God, is nothing short of an awe-inspiring gift to womanhood. Contrary to the vibe that a title like God’s Gift to Women gives off, this book is not merely about how men can more effectively relate to women. Men can never hope to become a gift to women until they gain a complete vision of Christ-built manhood. We live in a generation of “burpin’ and scratchin’” male mediocrity. Most of our modern-day examples of manhood are self-serving, perverted, and depraved. We are taking this second-rate version of masculinity into our marriages, our families and our lives as men. We need a new standard for masculinity—a standard that is not shaped by our culture, but by the very person of Jesus Christ. That standard is the core of this book’s message. If you were hoping for a book about relating to women, don’t worry, there is plenty of that subject covered—but to learn to effectively relate to women, men must first learn to effectively relate to the Creator of women, Jesus Christ. We as men must learn the world-altering secrets of Christ-built, warrior-poet manhood. If you are a guy interested in discovering amazing, culture-shaping masculinity—don’t miss this book! And if you are girl interested in motivating the guys in your life toward something better—don’t miss this book either!